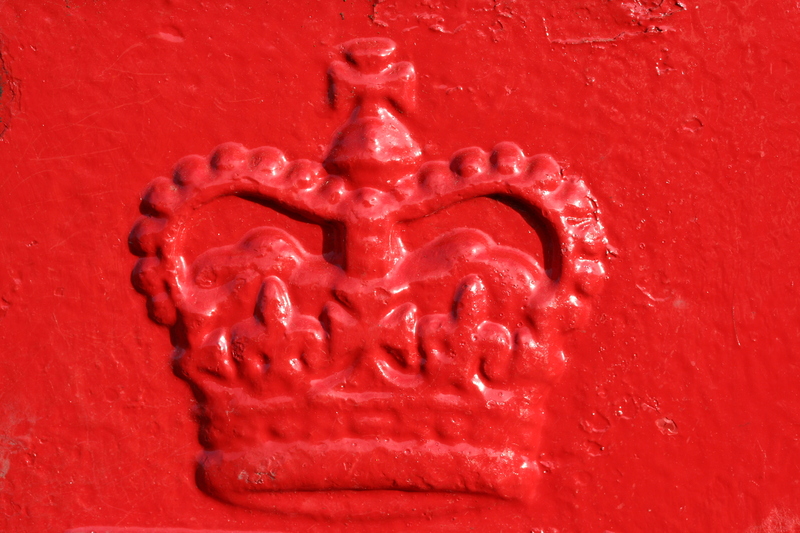 Of Royal Weddings and… Campfires? What do the newly minted Duke and Duchess of Cambridge, i.e. TRH’s Prince William and Princess Catherine (technically Princess William of Wales) have to do with a campfire? (There’s a question for the ages!) And no, it isn’t their burning devotion to each other, pu-leeeese! I speak of the interesting way in which something as history laden and seemingly antiquated as a royal wedding had a refreshingly novel feel about it. Perhaps it was the happiness exuded by the couple, truly in love. Or maybe it came from the fact that a future king marrying a commoner brought the average joe into the wedding spirit (although, to be fair, the elegant Duchess doesn’t look very common). Maybe, but I think it was something else – and it has more to do with a campfire. I’m moving to a new city, and as all people who are about to move know, you run around fixing and putting in all those yard projects you meant to do but never did. So yesterday I found myself reading the instructions on one of those decorative portable fire-pits sold at home improvement centers. It was fairly simple and for Mother’s Day my parents and I lit a fire and watched it burn from roaring inferno to glowing coals. 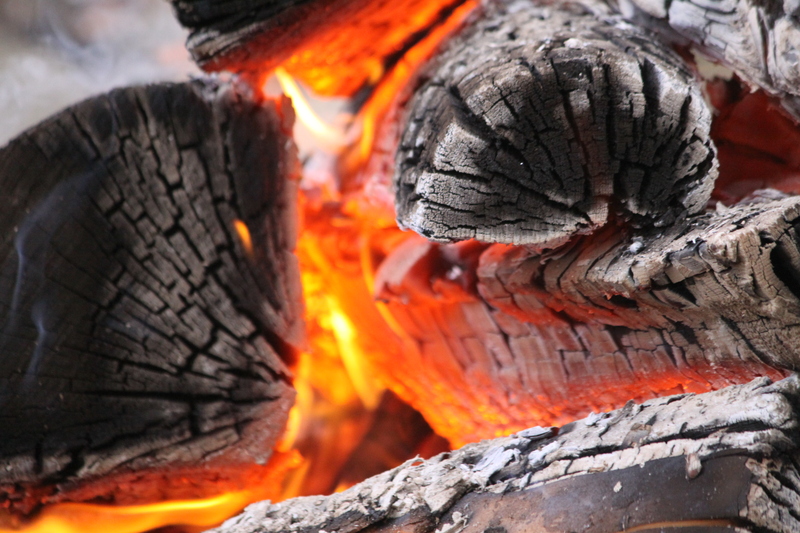 That is the magic of campfires – you can sit for hours watching those logs burn in seemingly endless ways and patterns. We spent a good two or so hours enjoying this setting – as long as a blockbuster movie, which is what led to this comparison. On April 29 my mom and I got up at 4:00 AM Eastern time, threw some scones in the oven, brewed some tea and watched that antiquated, history laden pomp and circumstance for a good 4 solid hours! For us it wasn’t a stretch, we both like English history and royal weddings, and truth be told, we really wanted to see the dress, too! But we were not alone – millions, make that, billions of people joined us. And here is the campfire connection – old things are interesting. For centuries people would gather around a campfire or a fireplace and watch the blazing flares descend to glowing embers – it was universal, until electricity came along and stole the show. It also slowed down the time and made you think. The royal wedding did the same. A royal event with as much symbolism and meaning as a wedding brought back some of the simple joy and awe that pomp gives us. There are reasons for a wedding covenant to be conducted solemnly. It is a major contract – you wouldn’t sign your name at a house closing while telling jokes and generally goofing off! That’s big money, a big investment. Same with a wedding ceremony – it’s a lifetime investment – a woman and a man bound together until death! Then there was the music – beautiful compositions by British composers. And the fantastic acoustics of Westminster Abbey. It made you think of the many artistic achievements of song, voice and instrument that we seem to lack in the digital age. Old stuff can be good! So the next time you gaze at those glowing embers or watch an historical, royal wedding – give the old things a thought – the achievements of the past, the seriousness and joy of it all! History does that to you! – Stay curious.